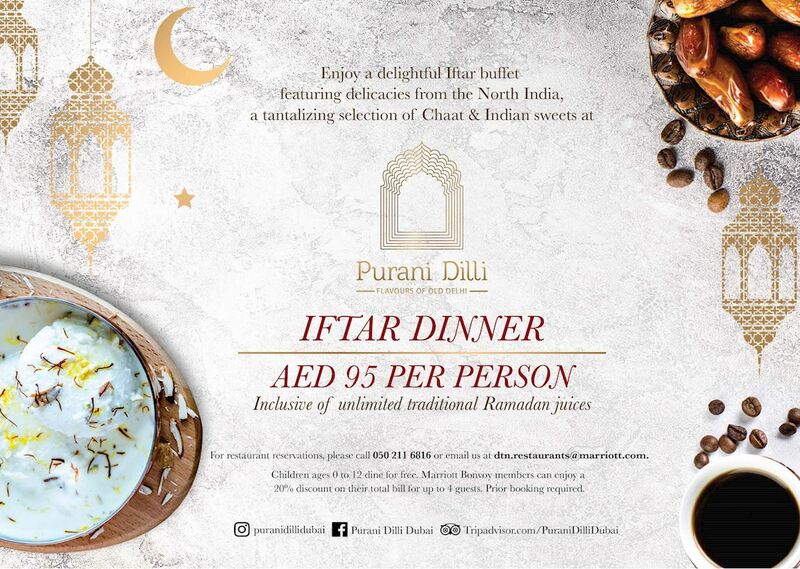 Ramadan Bringing famed delicacies from North Indian cuisine, the culinary team at Purani Dilli, Four Points by Sheraton, Downtown (Mankhool) has created a lavish menu for guests to commemorate the Holy Month. 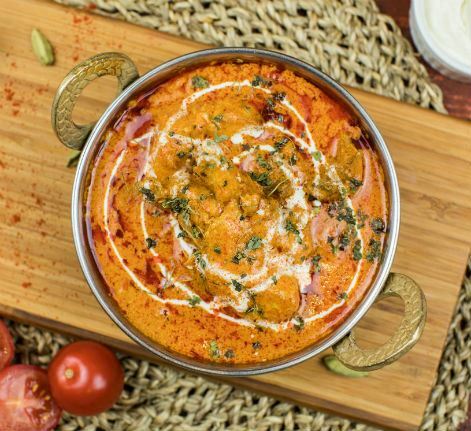 Guests can explore favorites from Indian Mughlai cuisine, as well as feast on Middle Eastern flavors. The culinary team has created flavorsome starters such as Chicken Malai tikka, Seekh kebab, as well as vegetarian options, including Mix Vegetable pakora and Punjabi samosa. AED 95 for Iftar buffet with free flow of juices.